KaBOOM!, TODAY, and The CarMax Foundation Shine a Light on Play | KaBOOM! For some kids, playing isn't easy. 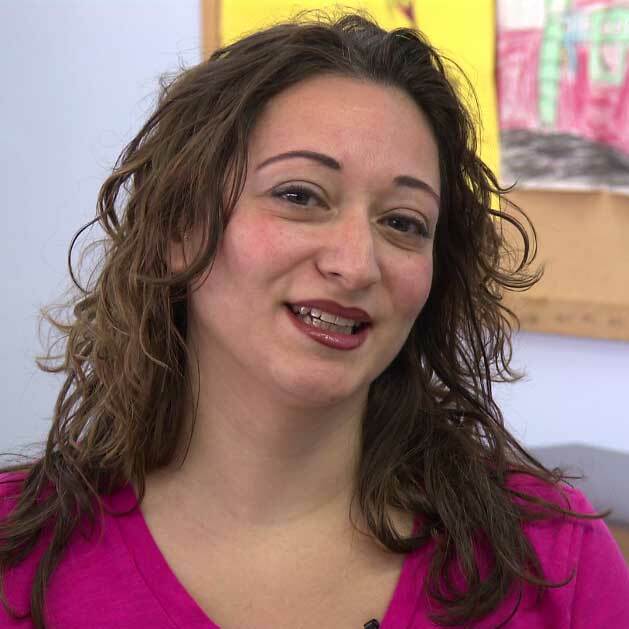 Here's why we partnered with TODAY to bring play to Passaic, NJ. Swings, slides, and smiles galore. After months of planning and four days of building, the kids of Passaic, NJ finally see their dream playground become a reality. The kids of Passaic dreamed big to design the new playground! In June, Matt Lauer and Savannah Guthrie traveled to New Jersey to spend time with the kids that will playing with the new playground in Passiac, New Jersey. On 9/29, they told the story of the long awaited playground from the local kids' perspective. In celebration of the release of Windows 10, Microsoft has generously donated $100,000 to help KaBOOM! and The CarMax Foundation upgrade the community surrounding Christopher Columbus Park in Passaic, NJ. Microsoft is helping all kids get the balanced and active play they need, both outside and in. Follow along with #UpgradeYourWorld. The CarMax Foundation donates $150,000 to build a playground in Passaic! "It's an honor to partner with the TODAY team on this important issue," said Mac Stuckey, president of The CarMax Foundation. Play in all its forms— whether it's on sidewalks, in schoolyards, at parks or playgrounds— is a powerful thing. From sparking curiosity and imagination to building resilient and healthy bodies, play benefits the whole child. Yet far too many kids in America are not getting the balanced and active play they need to thrive simply because they do not have a safe and accessible place to play. For the kids and families living in the diverse and densely-populated city of Passaic, New Jersey, this is a challenge they face in the neighborhoods where they live. So, KaBOOM! is teaming up with TODAY anchors, Matt Lauer and Savannah Guthrie, to "Shine a Light" on the importance of play and build a brand new playspace at Christopher Columbus Park in Passaic. Play matters to child development— it's a muscle-builder, brain-expander, and friend-maker. Imagine your childhood without a playground. No slides, no swings— nowhere to climb higher, go faster, or leap further. Would you be the same person you are today? That's why we need you to give today. This inspiring community of caring, engaged adults and city leaders is committed to giving Passaic kids the play-filled childhood they deserve. With help from Matt and Savannah and support from The CarMax Foundation, we will help them do just that! 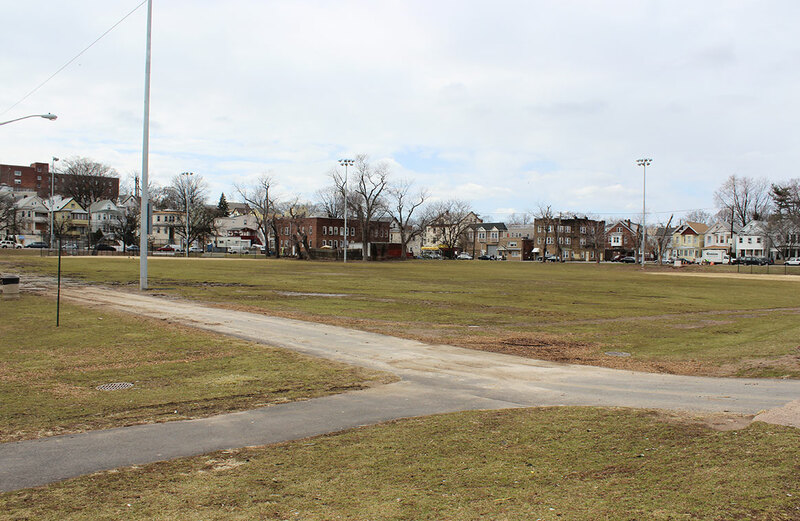 Together, we will transform an empty lot into a vibrant family-friendly city center for play in just one day to give more than 33,000 kids in Passaic the balanced and active play they need so they, too, can thrive. The CarMax Foundation is a KaBOOM! National Partner and proud sponsor of the KaBOOM! Map of Play project helping to identify Play Deserts - areas that have lots of kids, but not enough places to play. The Foundation recognizes the important role of play in giving children the opportunity to increase physical activity and develop positive social interaction skills; its goal is to impact 100,000 underserved children and families by the end of 2015. 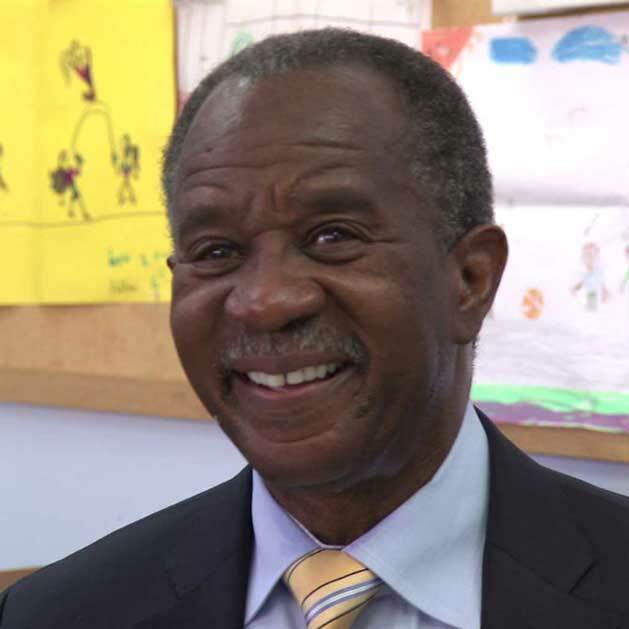 CarMax associates and The Foundation have demonstrated their commitment to the cause of play by helping to identify Play Deserts, pledging to build 30 playgrounds, and awarding 11 Imagination Playgrounds to deserving communities across the nation. The CarMax Foundation promotes education, youth leadership, and children's healthy living in the communities where our associates live and work. 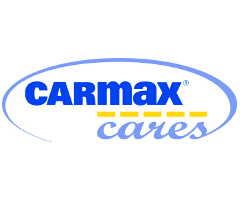 CarMax currently has more than 145 store locations across the country and more than 20,000 associates. "I can't imagine growing up without sitting on a swing set and taking flight." "A park is a place where families can come together and everybody should be able to find something that they want to do and can do." "Play strengthens the community as well as the health and psychological areas of our lives."